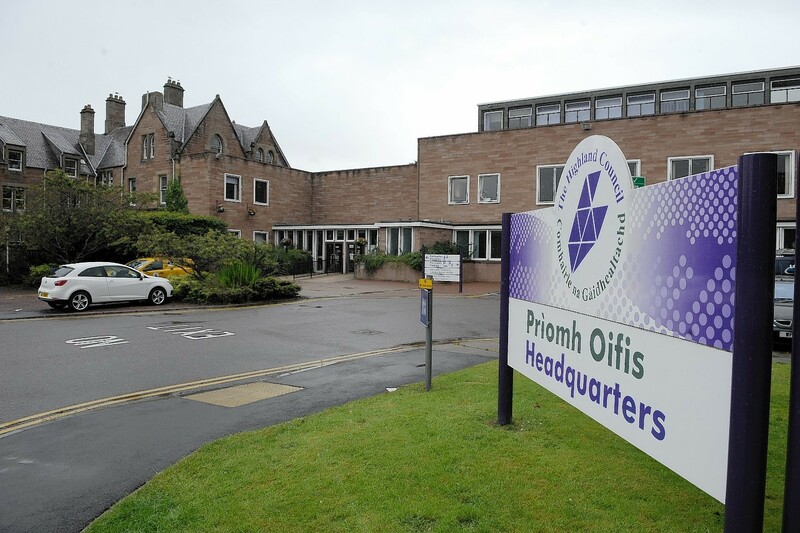 To date there has been lack of clarity by Highland Council on how the promised service transformation is to be achieved. Much of it hinges around re-allocation of staff, although the council has always maintained there will be no redundancies. Mrs Manson said this year will see the introduction of a training programme for teachers and PSAs, which will start next month. She said some school clusters were looking at having quiet bases for PSAs to settle children before the school day started. “Calming children and taking them into school when they’re ready might free up a PSA to attend to other children’s needs afterwards. Mrs Manson said work was underway to put parent and pupil advocates in place from the Third Sector. The new systems could gradually replace the 1-4 Levels used for defining a child’s needs. Child Plans would also be managed better, Mrs Manson said. “In Highland we have 5,000 Child Plans. That’s a lot of paperwork. In Glasgow they have 2,000.